Rupert Sheldrake is a biologist, and has held positions as Principal Plant Physiologist at the International Crops Research Institute for the Semi-Arid Tropics in Hyderabad, India and Director of the Perrott-Warwick Project (2005-2010) researching unexplained human and animal abilities. One of his most prominent contributions to the field is the theory of morphic resonance, the idea that similar patterns of activity resonate with others over space and time, forming the basis of memory, meaning that laws of nature are less eternal than might be thought and, unlike human laws, can be understood as habitual. 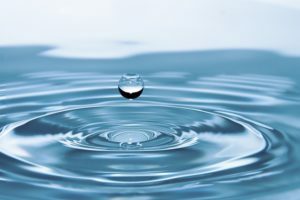 In this video, pioneering physicist Nassim Haramein discusses the importance of water as a carrier of energy and information in biological systems.